Welcome to the Semtech LoRa® Developer Portal! In today’s electronic economy, developers are seen as the grease which allows the wheel of innovation to keep turning. Because of this, any platform that is based on technology adoption requires a strong developer community to support it. I’m happy to announce that Semtech is doing our part to help foster the LPWAN and IoT developer communities…welcome to Semtech’s LoRa Developer Portal! How do we increase the range of a radio link? 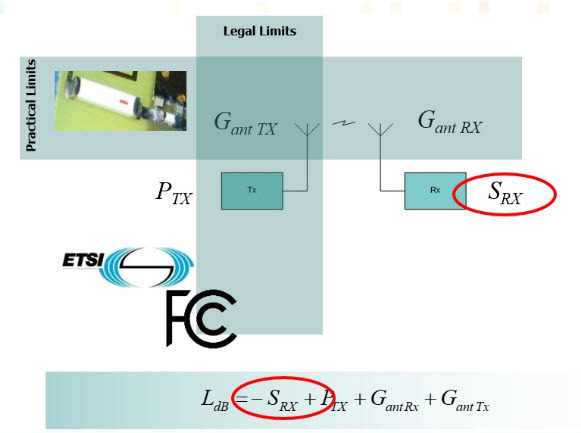 Here we look at the constraints at work when building a real-world long range radio link. We’ll show how and why LoRa Technology is the right choice for designing a radio link where range matters. How do we maximize the range of a low power radio link in a practical application? Assuming that we do not want to incur the hardware and recurring operating costs together with the high energy consumption of a Cellular solution, this means finding a solution in the license-free ISM band.